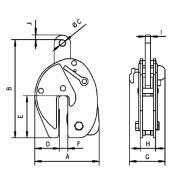 The PP pile pulling clamps are designed to pull out driven piles or trench shielding. 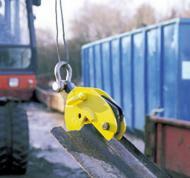 The clamps have a narrow opening and a deep slot to ensure that the pile is gripped firmly. 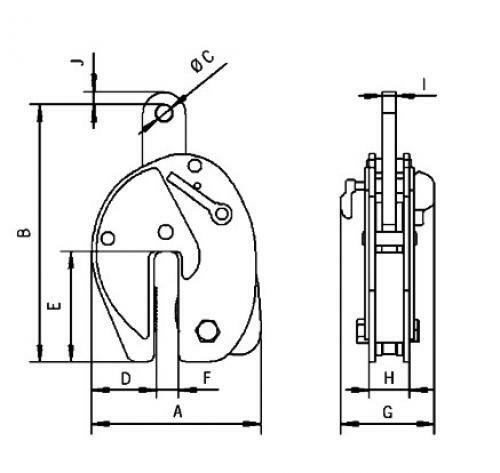 It is extremely difficult to determine the forces required to pull out driven piles so it is recommended that a load indicator is used to ensure the WLL of the clamp is not exceeded. 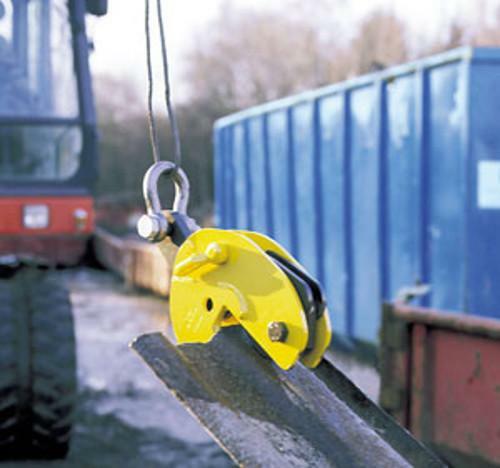 The PP clamp is supplied as standard with a double locking mechanism to ensure that the clamp remains locked on and does not become unlocked during extraction of the pile.